A court says the Legislature gets to vote on a petition-initiated bill that would outlaw rules for how workers are paid on publicly funded projects. We have more from Capital Bureau Chief Rick Pluta. 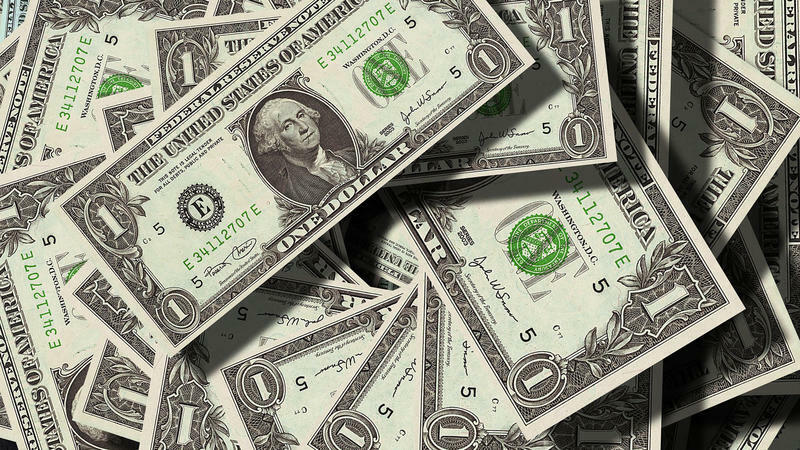 The East Lansing City Council will hear from the public about the ideas being considered to deal with a large budget shortfall tonight. 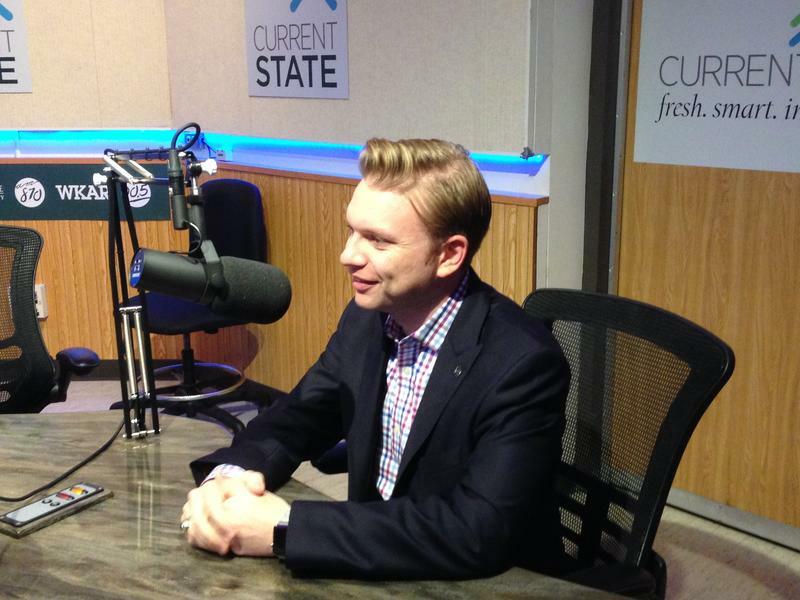 WKAR's Scott Pohl previews tonight's East Lansing city council meeting. The legislature is once again at odds with the governor. 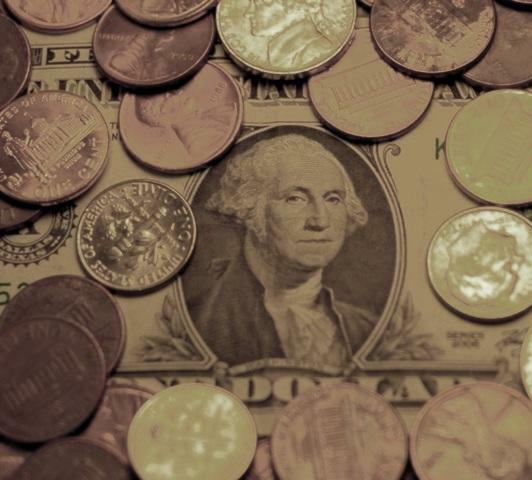 Michigan Public Radio’s Cheyna Roth reports this time it’s over what to do about the new federal tax law. 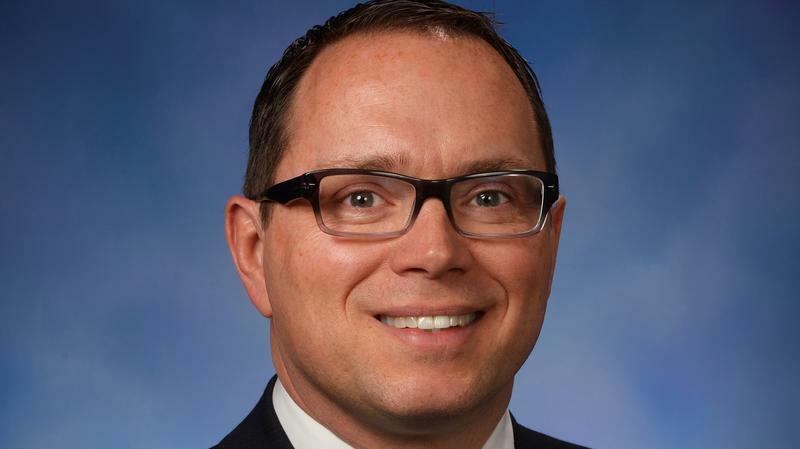 The state treasurer says caution should be the watchword as the Legislature develops plans to deal with a glitch in the federal tax overhaul. 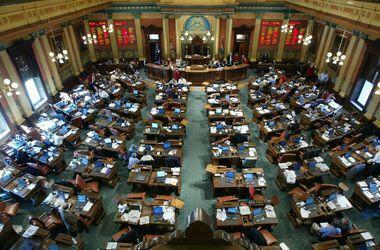 If they don’t that glitch could cost Michigan taxpayers more in state income taxes. 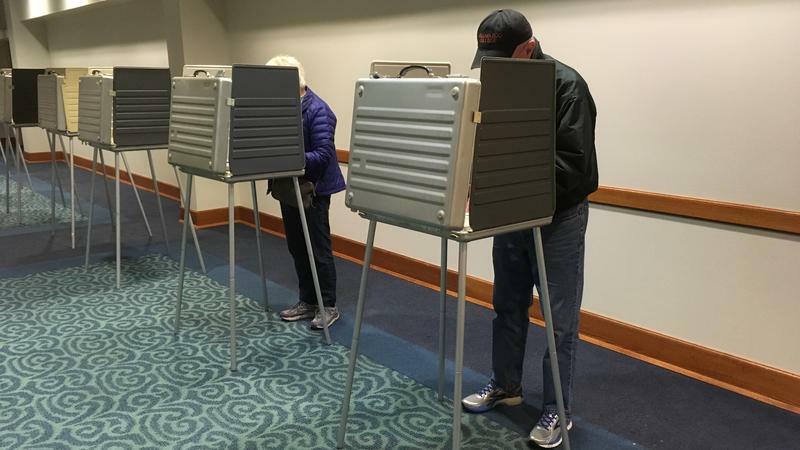 As we hear from Michigan Public Radio’s Rick Pluta, there are differences among Republicans on what should happen next. 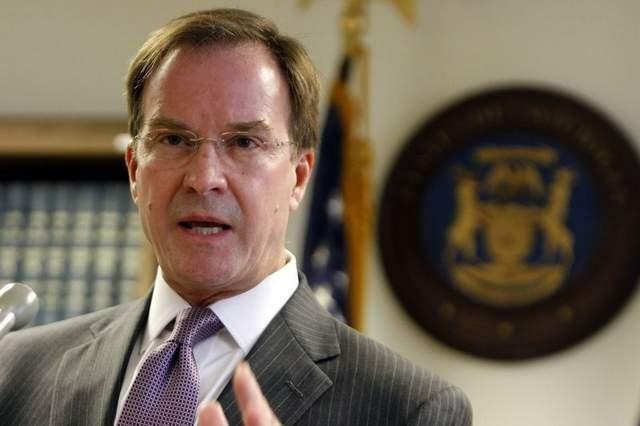 Michigan's tax revenue projections have changed little since eight months ago, meaning Gov. 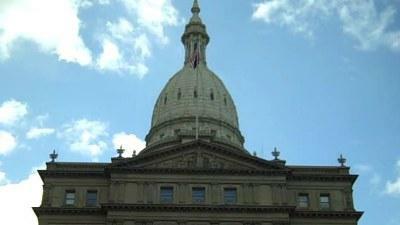 Rick Snyder and lawmakers are seeing no big surprises as they prepare to work on the next state budget. Lawmakers at the state Capitol are gearing up for a fight over the so-called “prevailing wage.” Michigan Public Radio’s Cheyna Roth reports. The Legislature is back in session for 2018, and an early priority is dealing with taxes. Michigan Public Radio’s Rick Pluta explains, talks are underway to figure out how to make sure the federal tax overhaul doesn’t cause a spike in state income taxes. Governor Rick Snyder’s administration is looking at making changes to state tax laws early in 2018. That’s after it discovered the new federal tax law could have an impact on Michigan resident’s wallets. 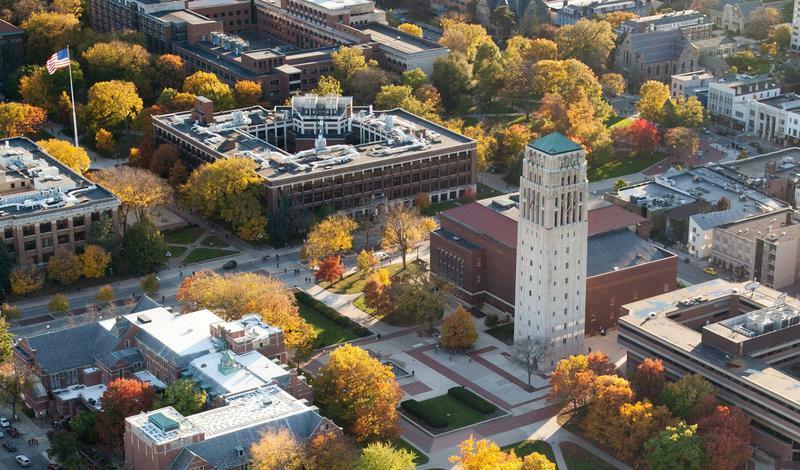 IRS attorneys are flagging a high-profile real estate developer and his business partners for engaging in a tax avoidance scheme after they donated a collective gift to the University of Michigan. 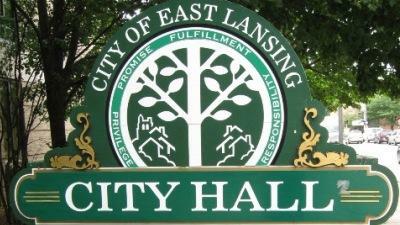 There will be discussion of implementing an income tax in the city of East Lansing at a 6 p.m. meeting tonight. State House Republicans are aggressively pushing through an income tax cut and rollback, despite numerous questions raised during a committee hearing about what funding cuts could happen in other areas if the bill passes. 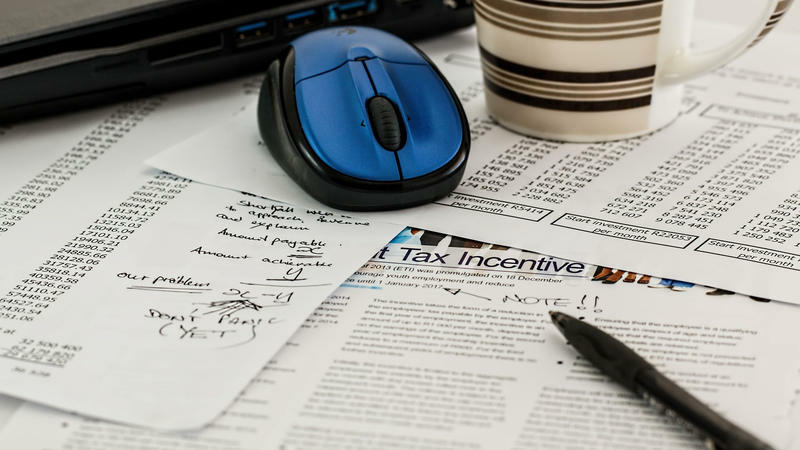 You still have a few days to save at tax time next year by acting before the end of 2016. 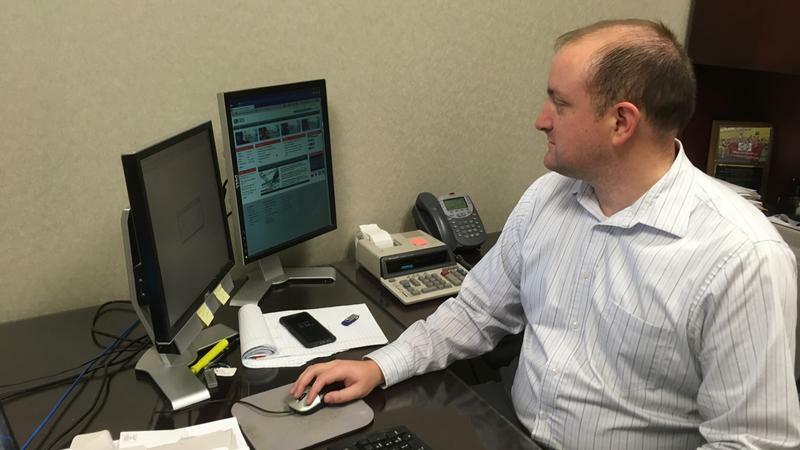 WKAR's Scott Pohl gets some advice from Lansing accountant Matthew Latham. On May 3, Lansing residents will vote on a proposed $120-million millage designed to upgrade the city school district. 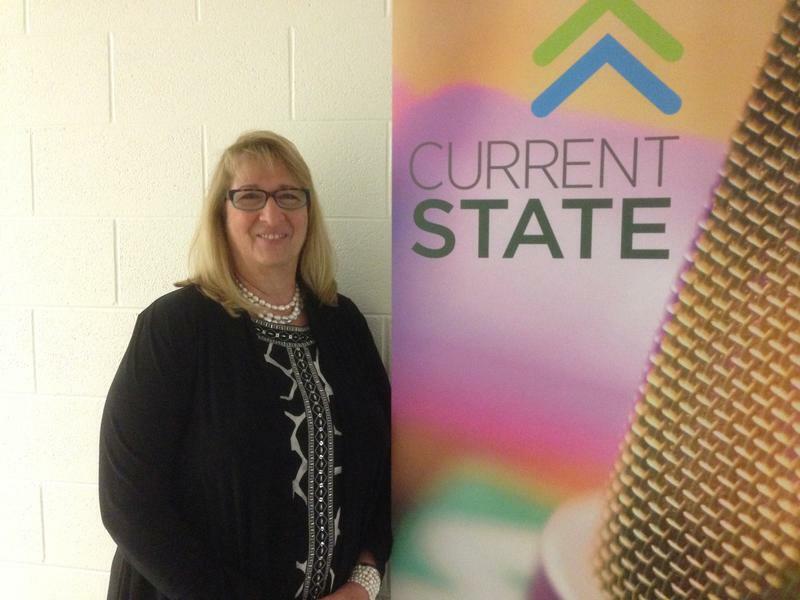 We learn more about the Lansing Pathways Promise from superintendent Yvonne Caamal Canul. The Lansing Board of Education has wrapped up a series of public forums on a multi-million dollar bond proposal that will go before voters next year. We talk with the president of the Board of Education, Peter Spadafore about what voters have had to say about the Pathway Promise plan.